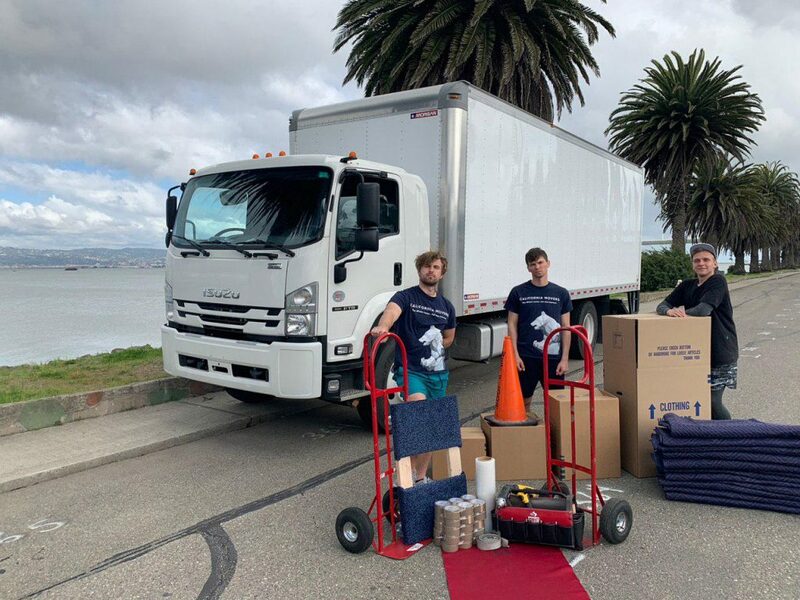 Californian Movers uses a variety of quality materials to pack your items. 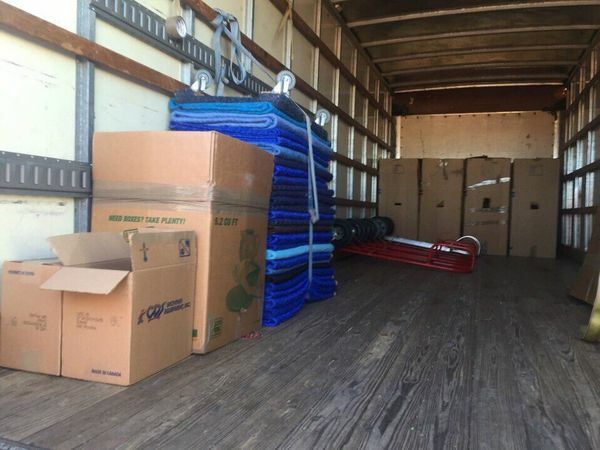 You can rely on the transportation specialists of the company California Movers just as you would on yourself! 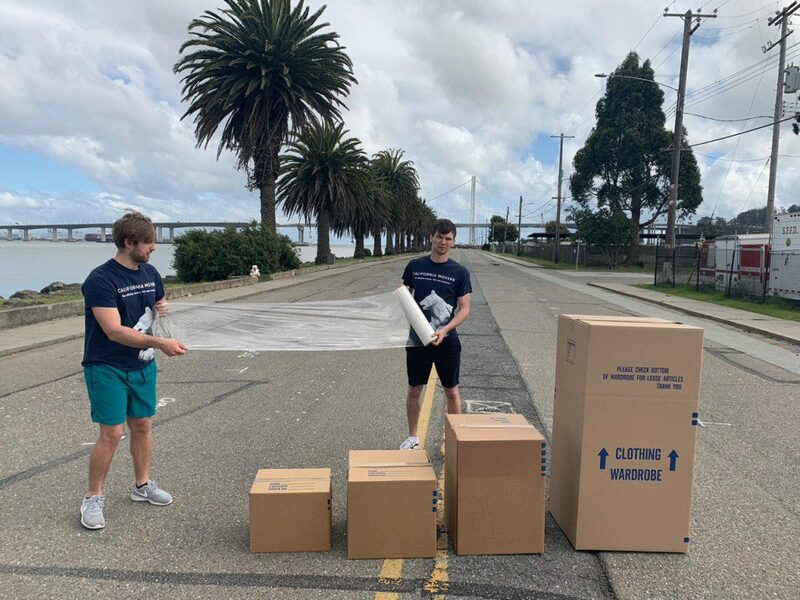 California Movers local & long distance company movers team with professions packing materials. 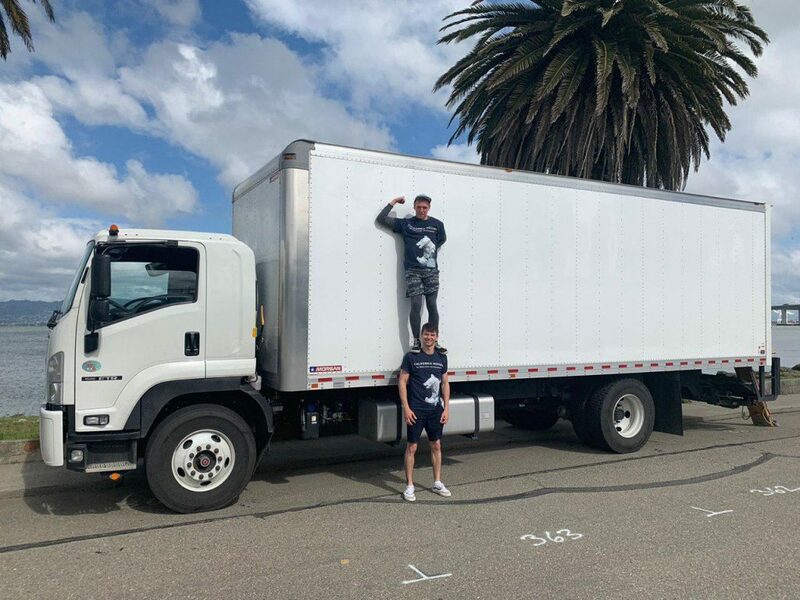 A truck for both local and long distance moving. 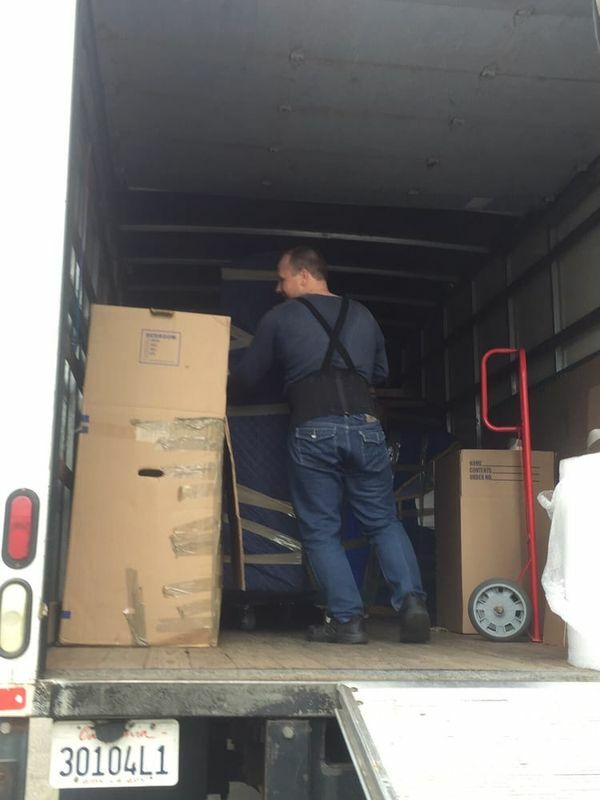 With our packing services, your goods are packed carefully and securely. 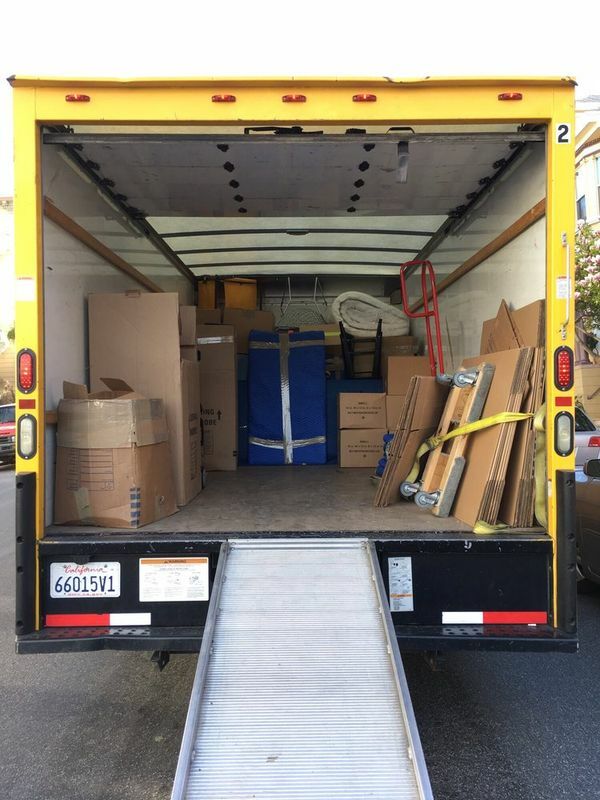 You can be sure of safety of your belongings with our professional movers.